Alright! 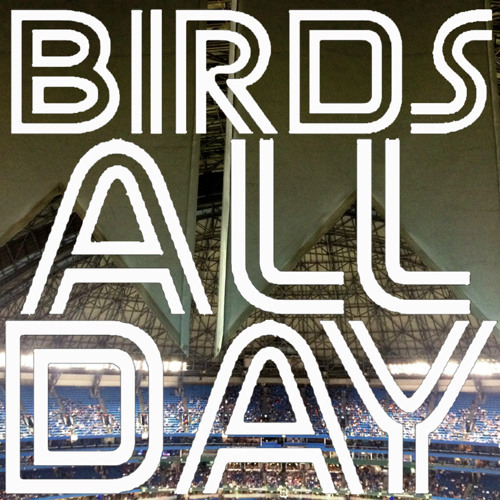 It's episode 24 of Birds All Day! Featuring talk about how ridiculously awesome this Jays are, and how ridiculously ridiculous that is!